It's no secret that I enjoy shopping for clothes for my children, they grow so fast it seems like I'm always finding myself browsing the latest styles and trends at local stores for them! My children love fun shirts and accessories, especially Little Sister C, so I was really excited to introduce them to Del Sol Color Change tees! Del Sol was established in 1994 and has over 100 stores worldwide in 25 countries. They are the world's leading brand of color-changing apparel and accessories for men, women and children! At Del Sol you will find your favorite Disney characters, Marvel and more! From super soft and fun tees to performance polos, they have something for everyone in your family! The Color Change tees at Del Sol are unlike anything I've ever seen - they are the coolest tees around! Del Sol so kindly provided me with a gift card to purchase Color Change tees for our family! I couldn't wait to receive our new shirts, I knew everyone would love them! Little Sister C went for her Disney favorites and chose the Disney Fine Jersey Tee - Cinderella Florals and the Disney Fine Jersey Tee - Elsa and Anna. For Big Brother C we picked out the Marvel Retro Comic Group - Kid's T-shirt and the Avengers Group T-shirt and then I finally decided on the Women's Classic Crew T - Tropical Horizon and the Women's Long Sleeve - Water Color Butterfly. While opening up our first ever Del Sol order, I noticed how soft all of the shirts were - I mean like super soft, I showed my kids their new shirts and they excitedly wanted to try them on right away! 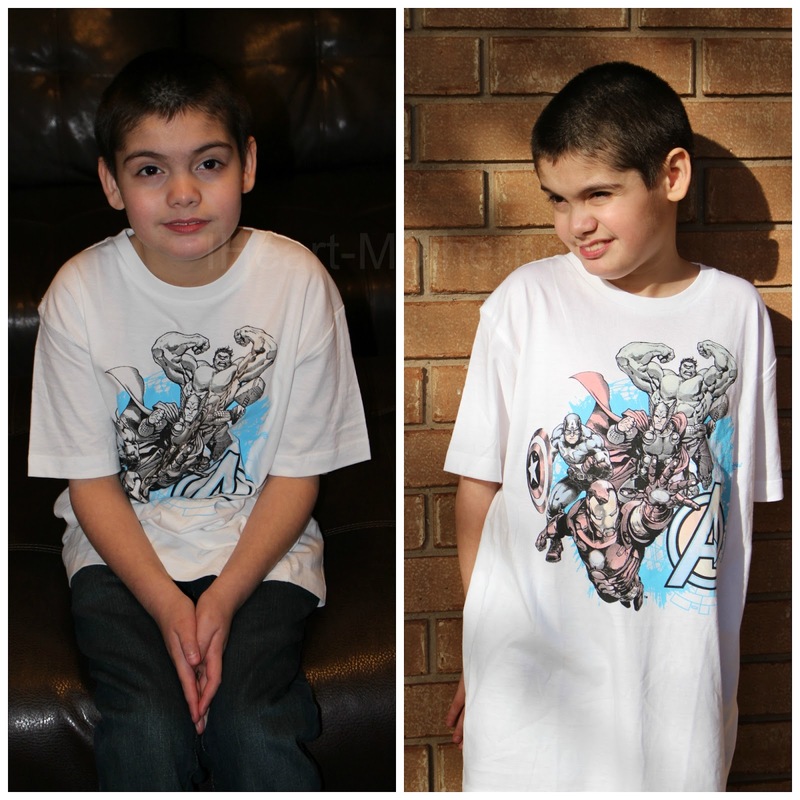 The shirts feature beautiful designs and are all color changing - super cool and fun! With Del Sol's color-changing designs, the tees burst with color when exposed to sunlight and then return to their original color when your not in the sun. Your child will look magical under the sun when their tee suddenly features bright colors, they are absolutely amazing to see in person! My daughter could barely pick her head up to look at me to snap a few pictures when we were outside, she was in such awe over her new color-changing shirt! 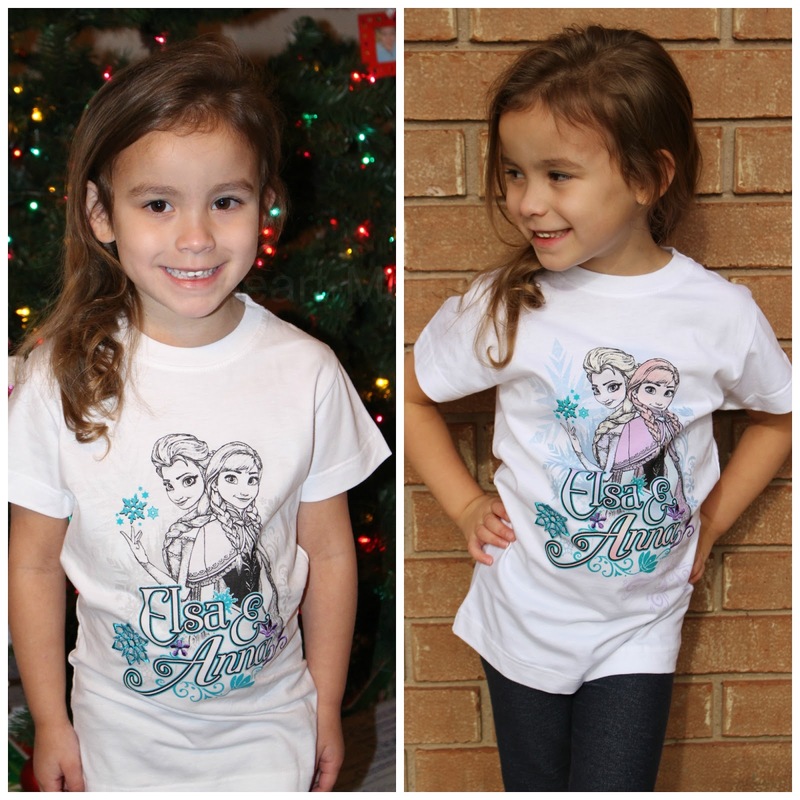 Little Sister C wore her Elsa and Anna tee all day and refused to take it off at bedtime, she said it was her new favorite shirt and couldn't wait to show all of her friends at school! What do you think, doesn't Big Brother C look great in his Avengers Group T-shirt? Overall, we are super pleased with our new Del Sol Color Change Tees, I know they'd make the perfect gift to give! You can purchase all of the tees featured here online at Del Sol! 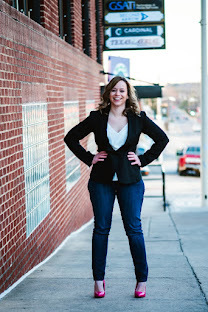 Be sure to stay connected with Del Sol on Facebook and Twitter! Those are pretty darn cool! (and my boy & girl would choose the same shirts, haha!) I never realized such shirts even existed, those are awesome!